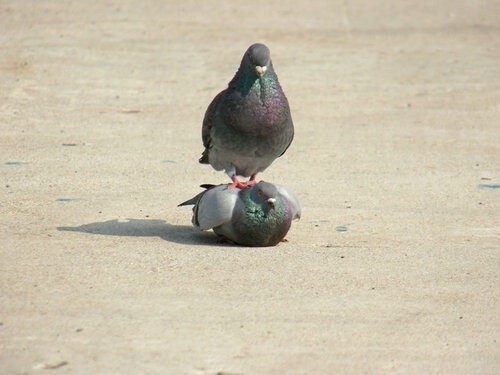 I Have Seen The Whole Of The Internet: That's Not My Segway! It's The Chuckle Brothers. Oh. Oh I Can Do That Too!